Super Star Amitabh Bachchan & Ashwarya Rai Bachchan For "Lal Baugh Raja" Ganpati Darshan. 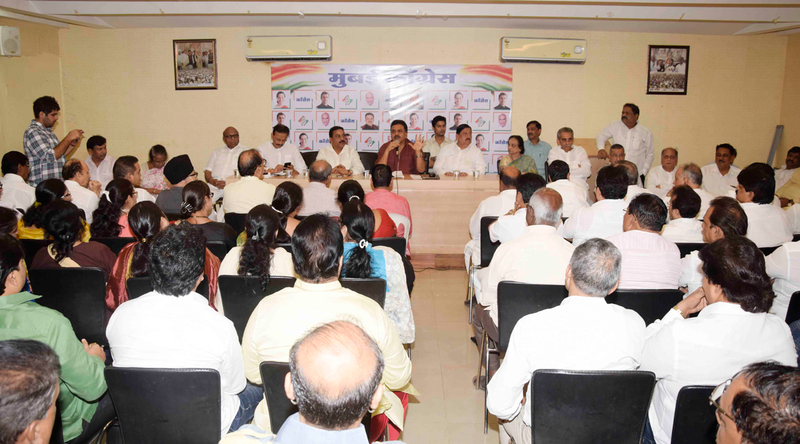 Mumbai Congress Leaders Meeting at Rajiv Gandhi Bhavan. Description: Mumbai Congress Leaders Meeting at Rajiv Gandhi Bhavan. Mumbai Congress Leaders meets Railway GM Sunil Kumar Sood.